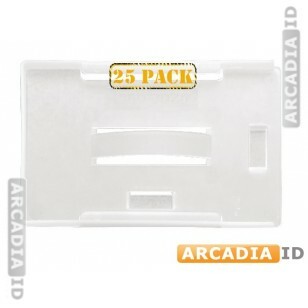 25 packs of milky white card holders offer a great way to protect your ID cards and to keep them attached to your person. Can't find what you need? Call us now for a free consultation. 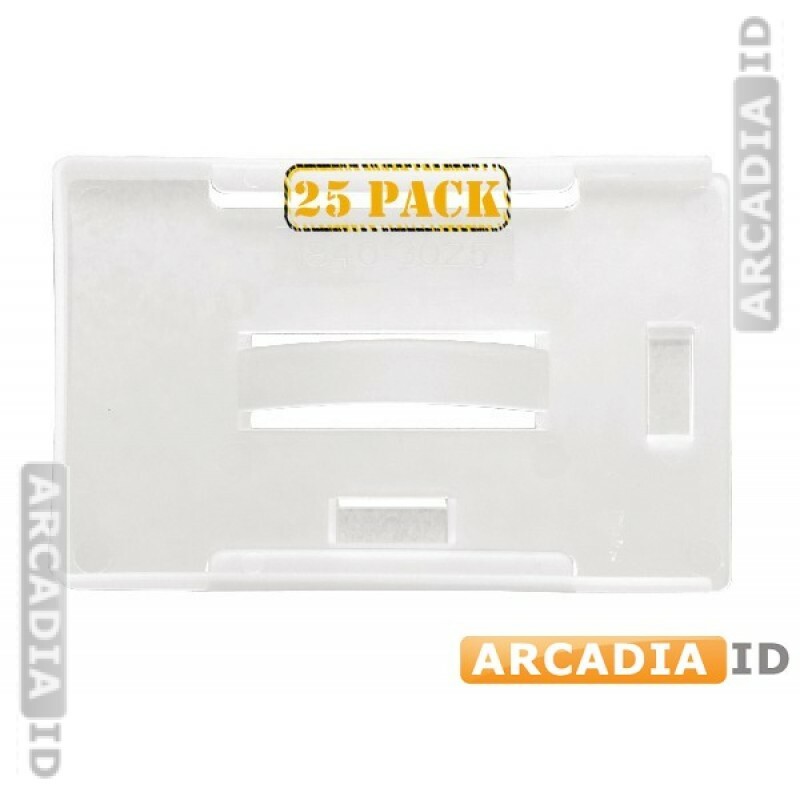 For the top products at the best prices you can rely on ArcadiaID.